Installed deck to access back of home. All framing material is pressure treated. 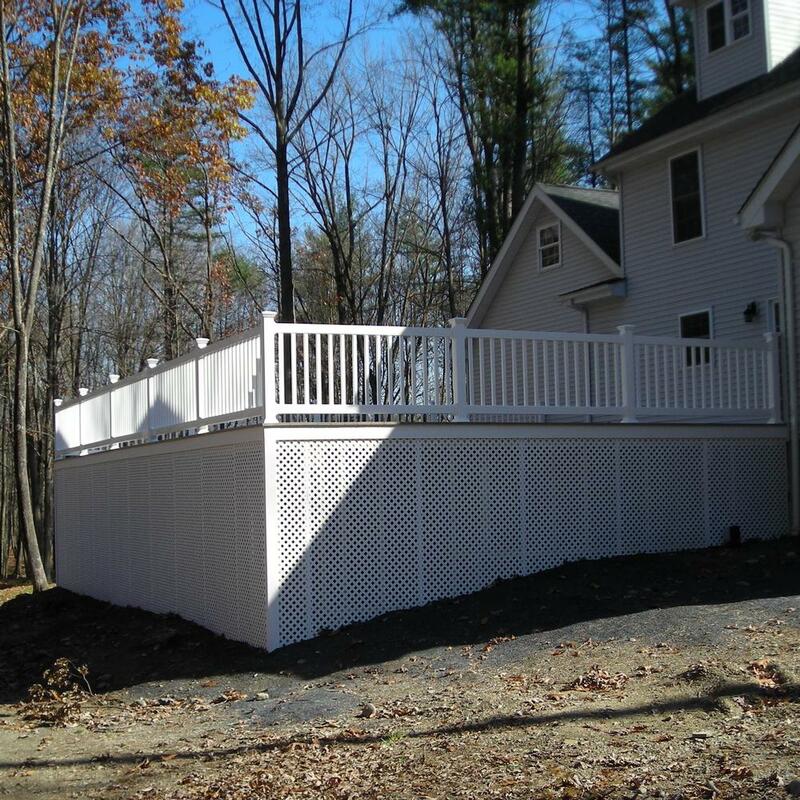 Decking is AZEK decking and railings are Fairway vinyl railing.